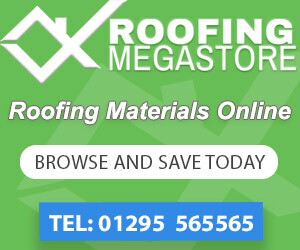 Chelsea Roofing is a locally based roofing company. 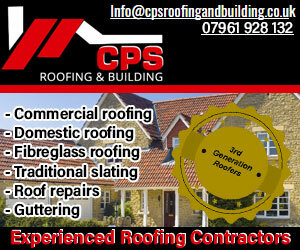 We have lived and operated our roofing company in the Chelsea area since 1990. We carry out all aspects of Roofing work including new roofs, roof repairs, flat roofing, slate roofing, tile and felt roofing, asphalt & lead roofing and all types of guttering work, UPVC cladding, fascias and soffits, lead work, pointing, carpentry and chimney refurbishment. 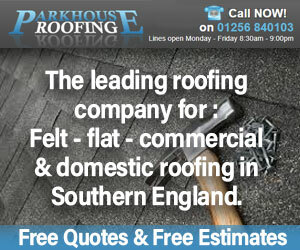 We are reliable, honest and highly skilled professionals which enables us to offer you service from start to finish. All our work is guaranteed, based on a written quotation prior to works commencing. 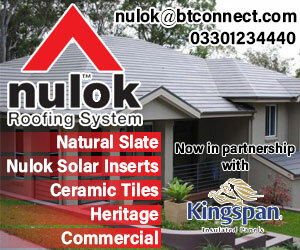 We provide Local References with our quotations. Our supplier, Bernard Exton, is the leading supplier in South London. Chelsea Roofing are a local roofing company that offers a range of roofing services throughout the Chelsea area. If you do not find what you are looking for below then please do not hesitate to contact us with your requirements and we will be happy to help. 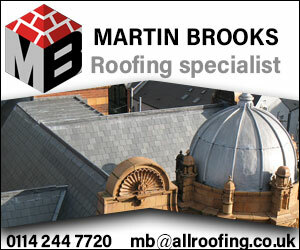 We have been providing roofing services to domestic and commercial customers across Chelsea since 1990. Whether you need minor roof repairs or a completely new roof, Chelsea Roofing offers quality workmanship and competitive rates making us an excellent choice every time.